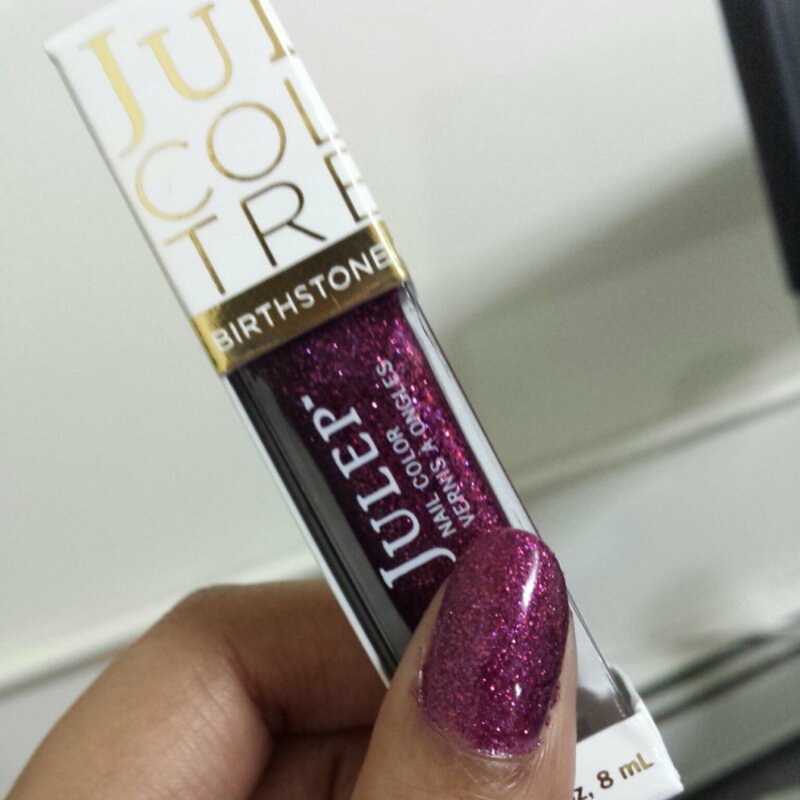 I got access to Julep’s secret store this month and decided to get the first in a series of 12 birthstone polishes. January’s birthstone is garnet, and this color, named Betty, is a beautiful mix of deep red and purple sparkle. It’s hard to pick up on the purple in the pic, but in person, you can see the shift in the light. It’s just gorgeous. Happy birthday to the January babies! I am anxiously awaiting April’s polish…I bet it will be awesome. Until next time, stay beautiful! Cute. I will have to be on the look out for July. Also I got to give it to them. Great marketing scheme!